Just thinking about cats on caffeine...gives me the chills! 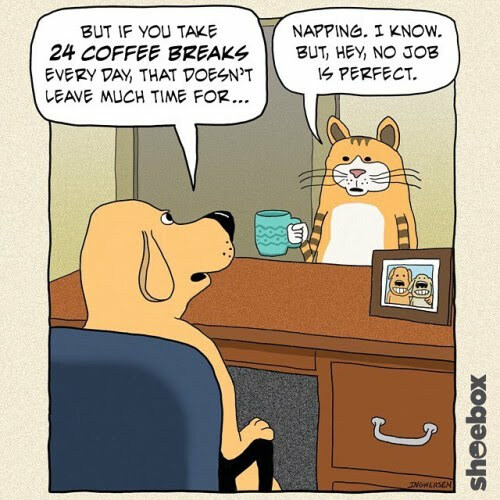 I think that kitty needs a coffee detox fur sure! Quick - get him some nip! Tee hee hee! Winks. It's such a hard life being a cat! Heck - cats don't even listen to us humans! Mum is happy she doesn't do the grind anymore! And that isn't even counting litterbox visits, toy-time, and 1st and 2nd lunch!